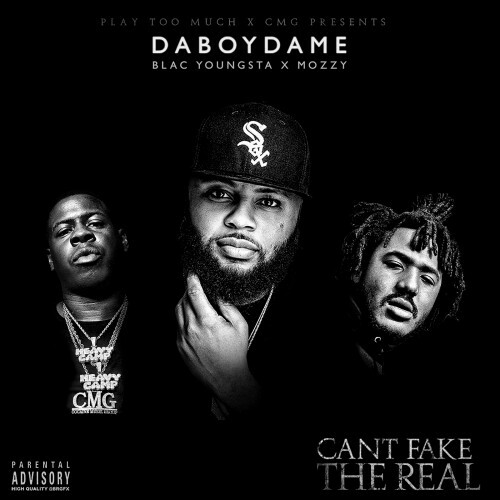 Follow @LiveMixtapes, @DaBoyDame, @BlacYoungstaFB & @MozzyThaMotive! "I kan see thru u niggaz, I kan tell u niggaz *****es, I kan tell you niggaz snitchn, they do not see my vision"
Skip every time I hear Blac. Thank god Mozzy starts the tracks lol!